This course will start with an introduction and teaches many of the advanced techniques talented artists use to create this style of 3d asset. We'll show you the creation process for low poly weapons with a strong emphasis on hand painted texture maps. We'll begin by modelling a sword in Maya 2011, show the unwrapping process, and take you step-by-step through creating hand-painted, stylized textures for both a sword and a shield asset. Following that, we'll dive into reviewing the concept art and blocking out some base shapes, and from there jump into the wonderful world of UV unwrapping. Next, we'll be taking a look at the different stone, metal, and wood surface types we'll be painting, discuss and decide where we can save some texture resolution by sharing UV space, and then get moving on bringing the texture and visual look and feel. 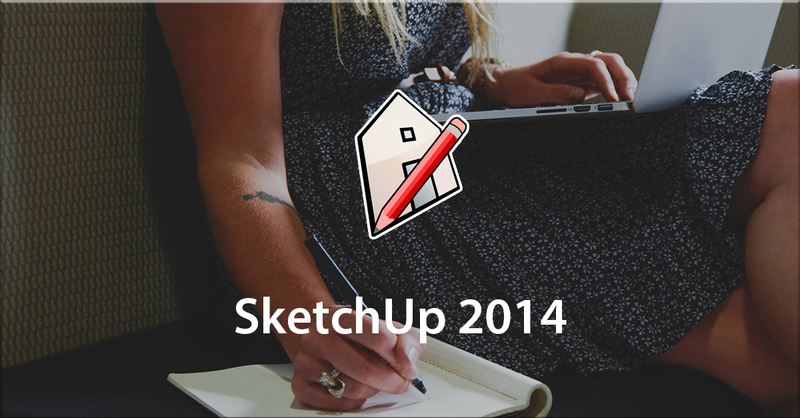 Learn tips and tricks of creating dynamic animation and games design. - Know about the different branches in animation - Learn about what goes into making a successful animation - Understand better about the designing process with this course - Be able to create your own monsters and creatures at the end of this course This course is SkillsFuture Credit Eligible. 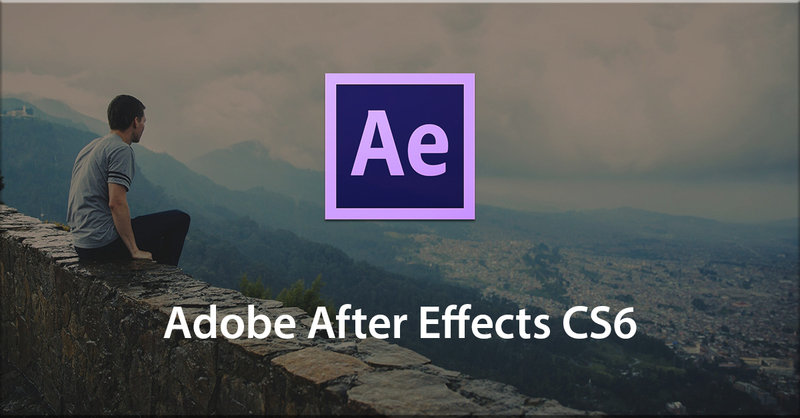 Adobe After Effects has been the industry-standard special effects compositing application and this latest release is no exception. 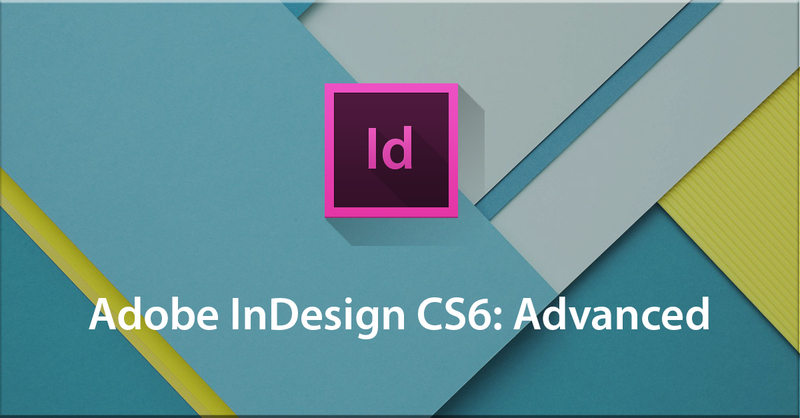 Version CS 6 introduces a wide range of exciting new features including the 3D Camera Tracker, 2D Vector Layers, Rolling Shutter Repair, Bend 2D Layers, Global Performance Cache, SpeedGrade LUT Import, Ray Trace Renderer, and Variable-Width Mask Feathering. In this VTC course, author and expert Dwayne Ferguson will cover all that and more so that you can get started building visually compelling comps and effects in no time. 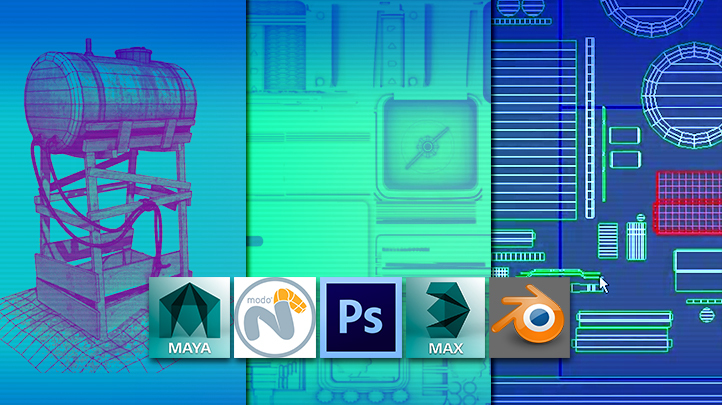 Learn how to create and edit using powerful tools like Adobe After Effects. - Learn the tools and techniques of Adobe After Effects CS6- Know how you can apply these features into your projects - Discover ways to further improve your video editing skills - Learn how you can ceate powerful content with Adobe After Effects This course is SkillsFuture Credit eligible. In this course, it focuses on sculpting and using dDo, as instructor Galen Davis takes us through the complete pipeline of creating a Fantasy Shield. This course takes a complete look at modelling and unwrapping a hard-surface prop, starting with creating a high poly of this bomb-case asset. Moving forward, Emiel Sleegers will be going over on how to create a tileable texture using both ZBrush and Substance Designer. To start he will be sculpting some tiles in ZBrush and then use that sculpt to export various height, normal, and lightmaps. From there, he will begin his journey into Substance Designer where he will be showing you how to create the final diffuse, normal, height spec, and gloss maps. To wrap things up, he will be taking everything into Marmoset to get a quick preview of how everything will look in its final state. 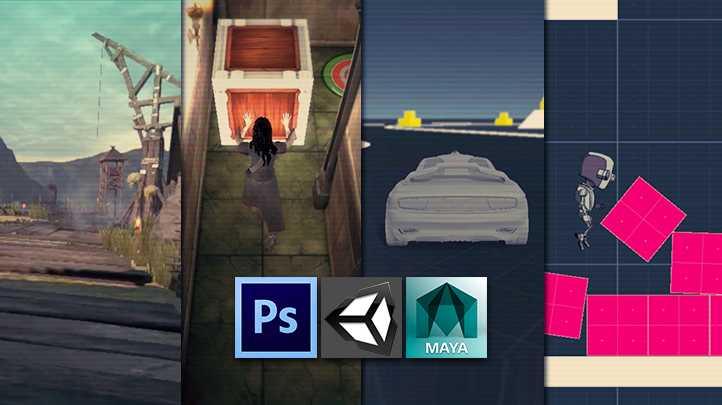 Learn tips and tricks of creating dynamic animation and games design. - Know about the different branches in animation - Learn about what goes into making a successful animation - Understand better about the designing process with this course - Be able to create your own monsters and creatures at the end of this course This course is SkillsFuture Credit Eligible. 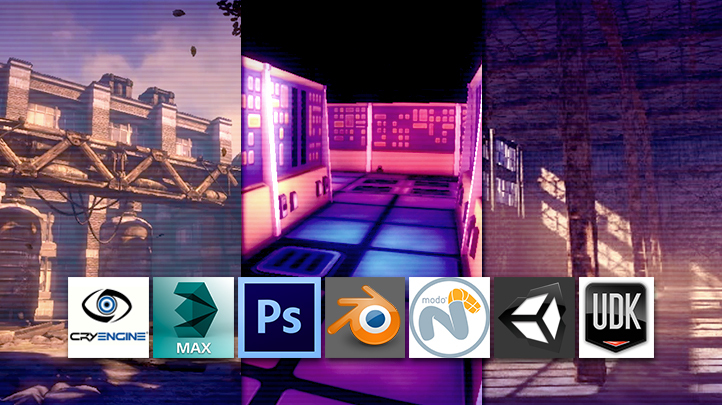 This course is intended to expand beyond the knowledge of a beginner and showcase techniques and tools that today’s top artists use when creating industry standard 3d assets, whether for games or film. From concept to completed high poly model, this course will show you how to approach the sub-d process in Maya 2011. From custom hotkeys to kitbashing – all the way through completion, it showcases the techniques and workflow for creating a highly detailed sci-fi console. With lots of great tips and practical hands on techniques, this course serves as a great workflow tutorial for high quality game assets. Learn tips and tricks of creating dynamic animation and games design. - Know about the different branches in animation - Learn about what goes into making a successful animation - Understand better about the designing process with this course - Be able to create your own monsters and creatures at the end of this course This course is SkillsFuture Credit Eligible. 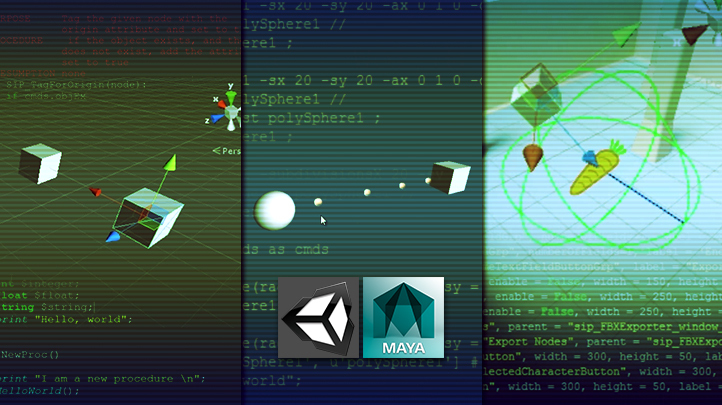 The Unity Game Engine is among the most popular used today in the Game Industry. This course will give you a Beginner-To-Intermediate understanding of programming and understanding technical scripting and how it is used in today’s popular games. 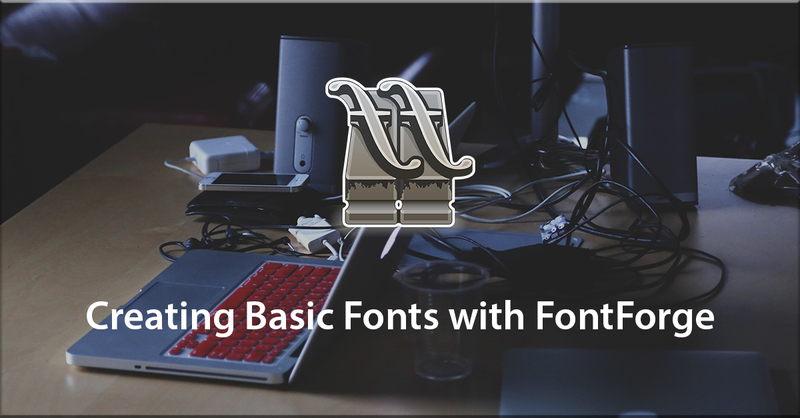 Alan Thorn and Char Morgan will be covering C# fundamentals as well as how to script in Unity using the C# language and the basics in writing scripts in Maya in both MEL and Python respectively. Additionally, learn how to create believable game worlds and behaviours by scripting gameplay in C#. By the end of this course you’ll have established a highly valuable foundation for coding confidently with C# to develop sophisticated games that are impressive and marketable. Learn tips and tricks of creating dynamic animation and games design. - Know about the different branches in animation - Learn about what goes into making a successful animation - Understand better about the designing process with this course - Be able to create your own monsters and creatures at the end of this course This course is SkillsFuture Credit Eligible. 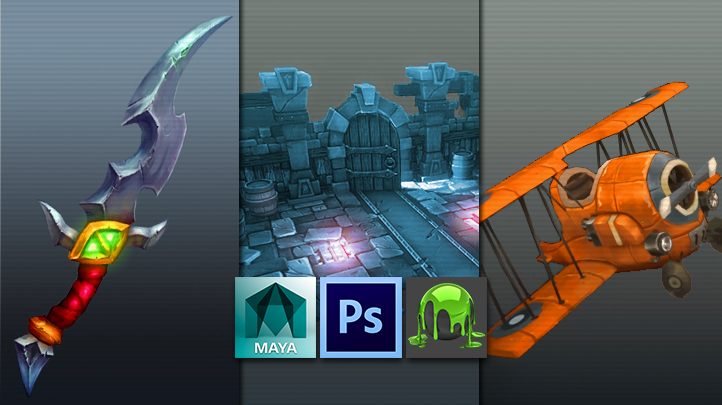 In the second part of Master the Hand-Painted Texturing Style, we will utilize a combination of Maya and Photoshop to take a concept for a stylized weapon and translate that into a fully realized low poly hand painted asset for use within a videogame environment. 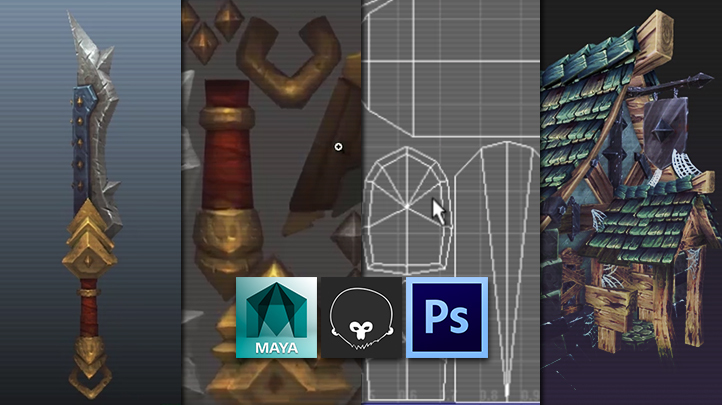 We'll also take a look at some of the process and techniques used to create the texture map, being sure to replicate the crafted look of the concept. 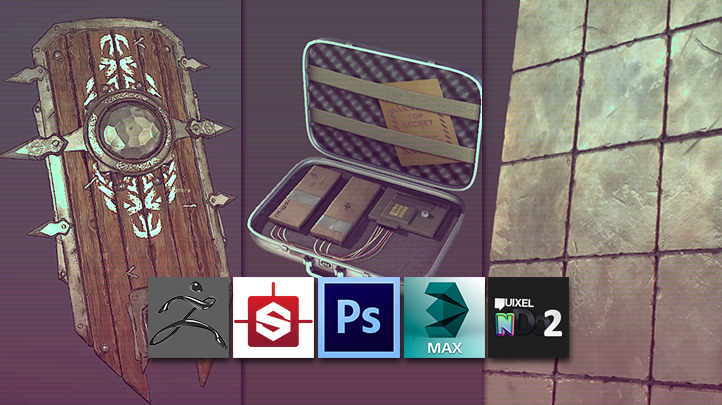 Tools such as clipping masks, Variations and Dilation will be utilized to help keep our texture easy to maintain and looking neat for potential future revisions. Throughout the creation process we'll also touch upon how things relate to a production environment whilst also pointing out any areas which are likely to generate the need for some problem solving. At the end of this course you will be able to create and understand the workflow that I use to create stylized environments like this one. Learn tips and tricks of creating dynamic animation and games design. - Know about the different branches in animation - Learn about what goes into making a successful animation - Understand better about the designing process with this course - Be able to create your own monsters and creatures at the end of this course This course is SkillsFuture Credit Eligible. Modular world building is among the most common techniques for today’s game level artists. 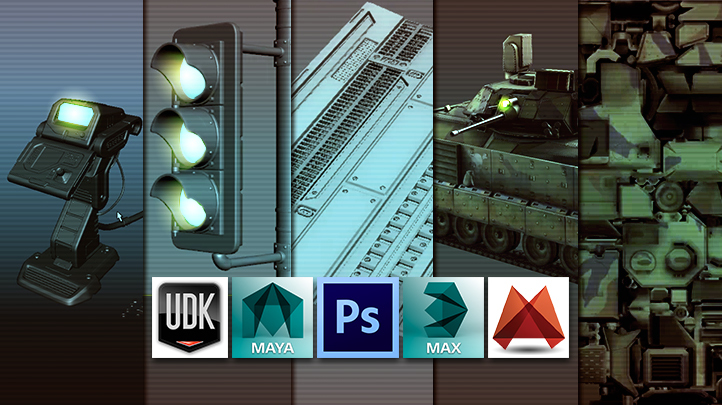 In this course, instructor Alan Thorn takes you through the basics of Blender and Gimp while teaching asset creation pipeline, and follows up by teaching you how to import those assets into Unity while setting up a playable game environment. Moving on, Emiel Sleegers will be covering the full workflow of how to build a modular warehouse environment piece using both Maya and CryEngine. Hewill be teaching topics ranging from the initial planning phase and breakdown of a concept to determine the modular pieces needed, to the creation of set models and tileable textures, as well as the final stages of getting your models and textures into CryEngine, building the environment set, and creating lights for your final render. Learn tips and tricks of creating dynamic animation and games design. - Know about the different branches in animation - Learn about what goes into making a successful animation - Understand better about the designing process with this course - Be able to create your own monsters and creatures at the end of this course This course is SkillsFuture Credit Eligible. In the final part of Learn Digital 3d Sculpting with ZBrush and Mudbox, Emiel Sleegers is going to be covering how to sculpt and build a catacomb environment using Maya and ZBrush. From there he will be covering topics such dynamesh, additional damage sculpting, insert mesh, and more. In this series, we jump into creating textures in ZBrush using polypainting and Fibermesh in ZBrush. We'll use Fibermesh to create hair element individually and then we'll use the groom brushes to add more natural variations to the fibres or hairs we create. Finally, we'll use polypainting to colour or tint the hair to something more naturalistic and complimentary to the character. A final render to see how it all turns out and then looking at the render pass in Photoshop will complete our whirlwind introduction to Fibermesh! Learn tips and tricks of creating dynamic animation and games design. - Know about the different branches in animation - Learn about what goes into making a successful animation - Understand better about the designing process with this course - Be able to create your own monsters and creatures at the end of this course This course is SkillsFuture Credit Eligible. In the second part of Learn Digital 3d Sculpting with ZBrush and Mudbox, instructor Stephen Wells will be walking through the process of finishing his Next Gen Orc character while showing you tons of new tools, tips, and workflow methods used within ZBrush. 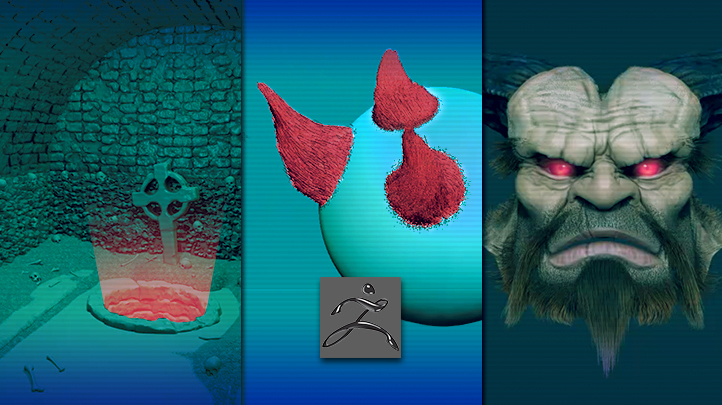 In this course we jump into the worlds of ZBrush dynamesh sculpting and H.P. Lovecraft at the same time! We then expand our repertoire in creating more detail sculpting by using a variety of brushes, alphas, layers and some finesse to get a final fantastic sculpt of one of Lovecraft's faves: Cthulhu! For this course, we explore Dynamesh sculpting in ZBrush and we're continuing our cosmic entity series by working on Tsathoggua, one of the Old Gods and rival of Cthulhu. Learn tips and tricks of creating dynamic animation and games design. - Know about the different branches in animation - Learn about what goes into making a successful animation - Understand better about the designing process with this course - Be able to create your own monsters and creatures at the end of this course This course is SkillsFuture Credit Eligible. In this complete beginner's series, Galen Davis covers a basic introduction to sculpting for games using Pixologic's ZBrush. In this beginners tutorial we start by showing you how to create modular geometry in 3ds Max, export it to ZBrush, then quickly get you up to speed on using ZBrush for the first time with basic controls and concepts before diving into sculpting the floor stones and baking multiple texture maps. We cover planning your high poly, refining small details using ZSpheres and Dynamesh, and cover the low poly modeling process using Modo. 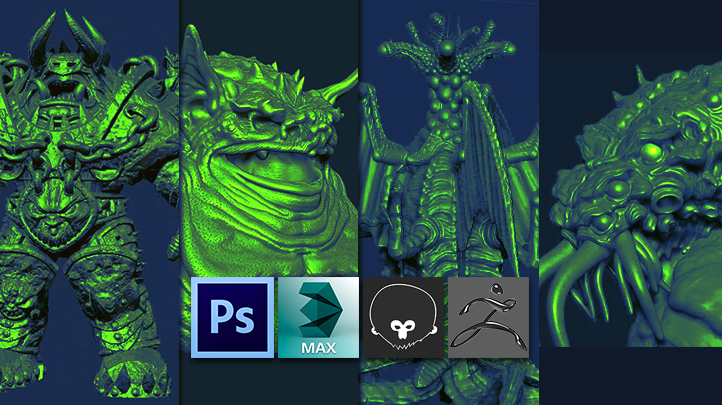 You will learn about various tools and workflow aspects of ZBrush and work your way through the sculpting process and become more familiar with the ZBrush interface and the use of its more powerful features. Learn tips and tricks of creating dynamic animation and games design. - Know about the different branches in animation - Learn about what goes into making a successful animation - Understand better about the designing process with this course - Be able to create your own monsters and creatures at the end of this course This course is SkillsFuture Credit Eligible. 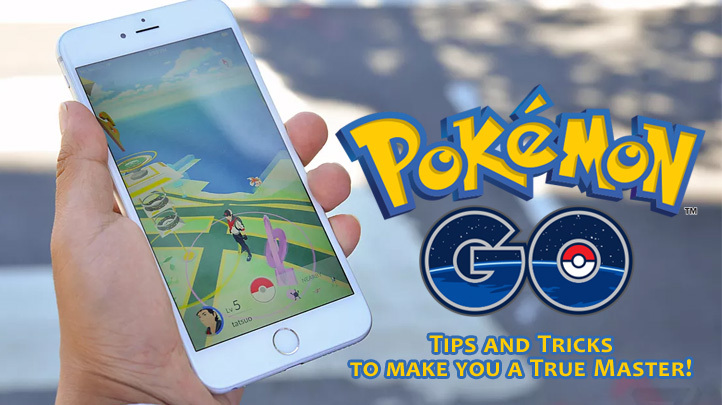 Pokémon GO: Tips & Tricks to make you a True Master! Pokémon Go has taken the world by storm, with more and more countries joining the fray every week. People everywhere are seemingly running around at random, looking at their phones for one express purpose: to catch 'em all.Explore our list of Pokémon Go Tips and Tricks to get the most out of your Pokémon Go gameplay. From the simplest basics to the advanced strategies, every little bit counts to make your journey in the world of Pokémon Go even more exciting as a Pokémon Go Trainer! From catching Pikachu as your very first Pokémon, to master the art of the Individual Values to be a master of Pokémon Go Gym battles.Learn how to be the very best that no one ever was! 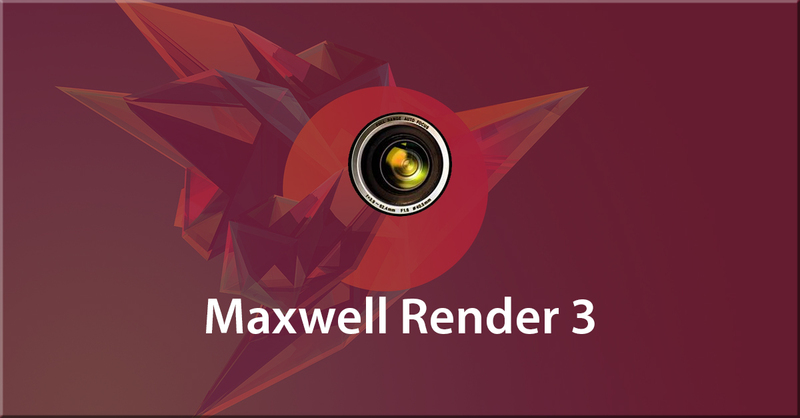 Maxwell Render 3 is the unbiased render engine of choice for discerning 3D professionals. With it's well earned reputation for top quality and physical accuracy it is used extensively in the arch-viz, jewelry, advertising, product design, special effects, and animation industries. 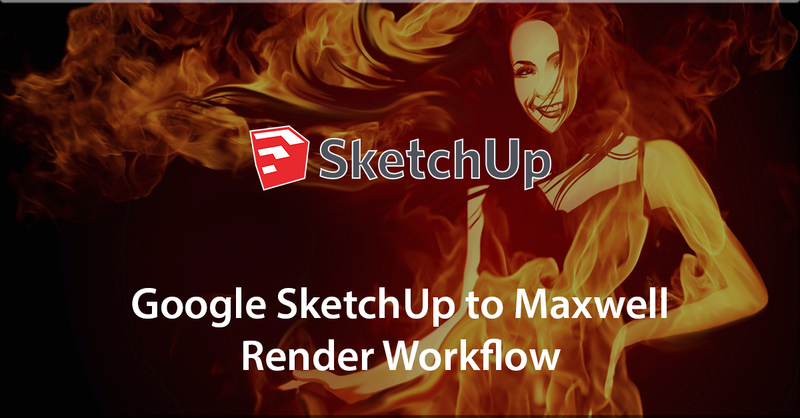 This course is designed to get you up and running with creating high quality Maxwell Render 3 materials quickly and effectively. Taught in an in-depth but still practical and easy to follow manner by Jason Maranto, even beginners will be able to successfully utilize the realism and beauty of Maxwell Render 3 materials. 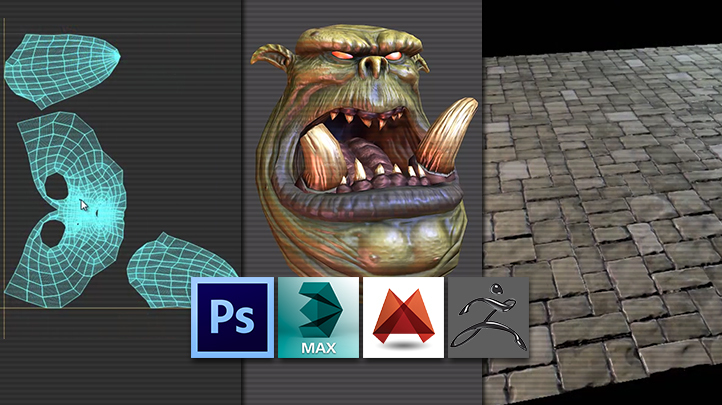 Make perfect images, films and animations from 3D models. - Learn how Maxwell Render can create satisfactory 3D models - Know how to utilize Maxwell Render to create your own models - Learn the tools and techniques in order to create the perfect models - Know what makes a 3D model an exemplary one This course is SkillsFuture Credit Eligible.